One of Houston’s highly anticipated annual festivals Free Press Summer Fest (FPSF) was forced to cancel a couple months ago due to inclement weather. This is not the first time that the festival has been negatively affected by weather. It’s starting to become a running joke among people plugged into the Houston festival circuit. 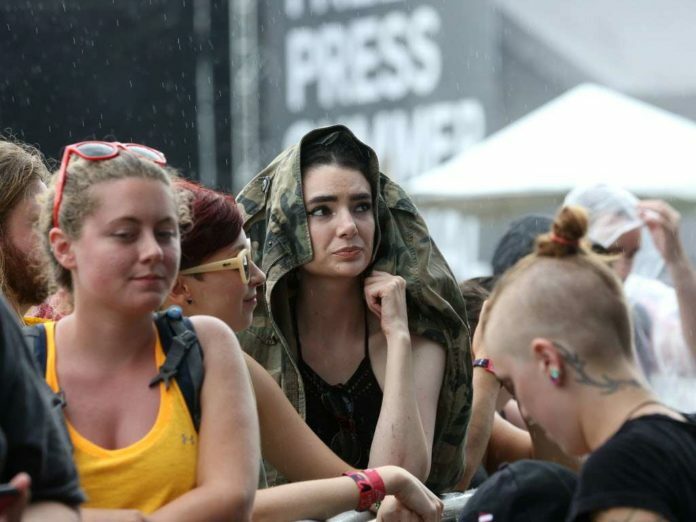 FPSF is notorious for bad weather. But at what point does it stop being a funny (or not so funny) coincidence and starts to become a pattern. Well, maybe that point is right around now. 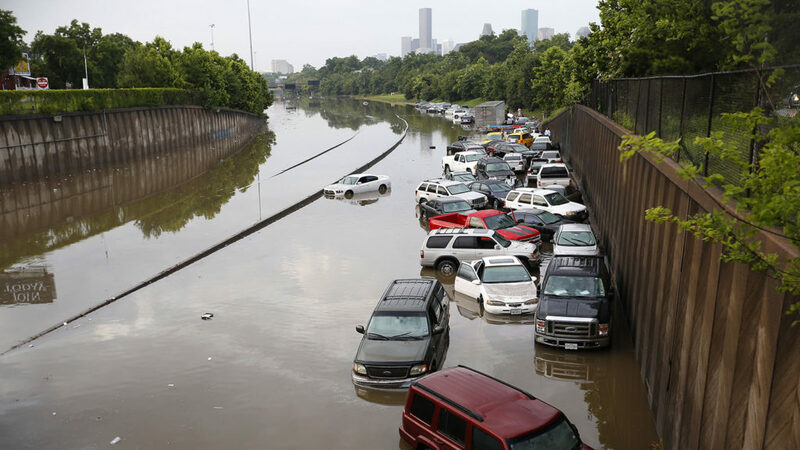 While the day-to-day weather is fickle and the repeated cancellations of FPSF are unfortunate, there is a larger trend going on here and that’s how climate change could affect music festivals as a whole. Music festivals are fun formats that have become a booming business as live events have become a bigger part of the music industry. However, they’re also mostly outdoors, which makes them vulnerable to the elements. They’re also a massive investment in money and time into an event that takes place over a short period, usually a weekend, and don’t happen again for a year. One failed festival could ruin an organizer. While some festivals could try and continue in the rain, it’s not something that cities are particularly amenable to. First, there is the huge safety risk, lightning, unstable ground, etc. There is the logistical nightmare, weather tends to make getting to and from places much tougher. And then there’s the cleanup: festivals already damage the sites they are held at because of the foot traffic, in wet weather, the ground is torn up even more. And yet with climate change, we’re seeing increasingly unpredictable and destructive weather patterns. These will have an outsized effect on music festivals around the world. But in particular, the sites near coasts and other flood-prone areas will be most affected. The Gulf Coast is already notoriously vulnerable to the effects of climate change. The major cities that dot the coast, Tampa, New Orleans, and Houston are incredibly popular destinations with thriving music scenes. They are also on a coast that bears the brunt of the annual Atlantic hurricane season, a season that is getting more intense as water temperatures rise. They’re also built in low-lying areas on very permeable coasts, making them increasingly at risk for inundation as sea levels creep higher and higher. So while one festival’s cancellation is a huge disappointment to both the festival’s organizers and would-be attendees, it’s also indicative of a trend that could impact the music festival in the near future. 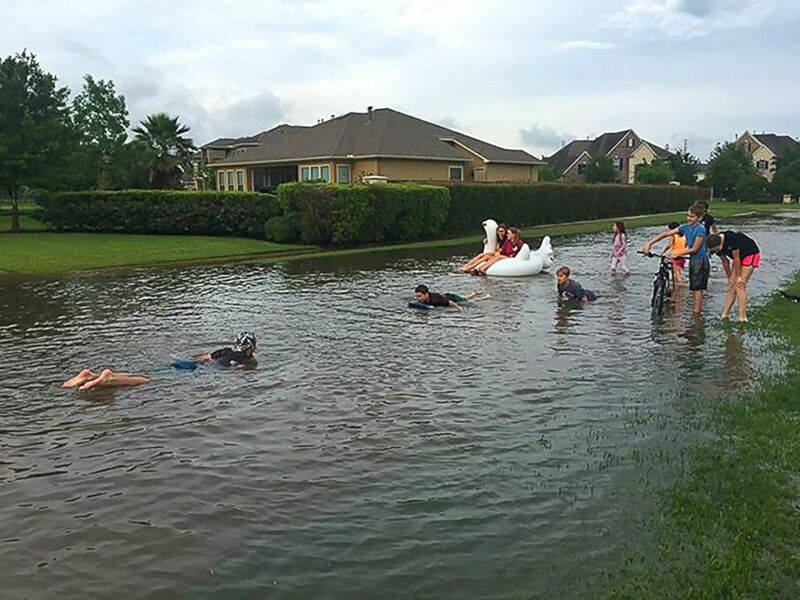 This isn’t just in Houston or along the Gulf Coast because eventually, there are very few places in the world that will be unaffected by climate change. Go out tonight, and any night. Jukely is a concert subscription that gives members guestlist access to hundreds of music events – for one price. Whenever you want to go out, you’ll always have something to do. Learn more and sign up at jukely.com. Next articleEmbrace Presents: Monstercat Uncaged on August 19th!